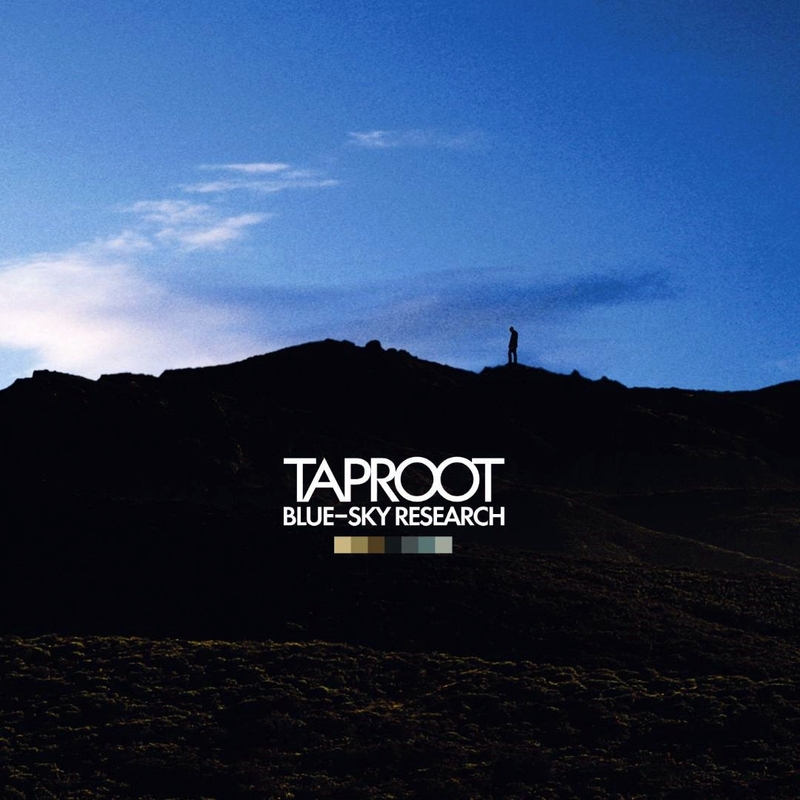 Taproot branch out on Blue-Sky Research, collaborating with some notable outside songwriters and tweaking the nu-metal bludgeon of their first two records for a more melodic sound. There are still gloomy hard hitters here. "Facepeeler" and "Nightmare" feature unwieldy roaring and bleak sheets of distortion that frame atmospheric stretches, making the quartet sound like ambitious but samey Deftones followers. 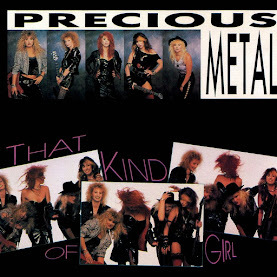 But then there's "Violent Seas," a glimmeringly insistent modern rocker co-written with Billy Corgan. It still broods, and breaks into anxious choruses. But it's also many times more accessible than any of Taproot's previous work. Corgan also co-writes "Promise" and the rousing "Lost in the Woods," while Jonah Matranga of Far, Onelindrawing, and Gratitude helps out on "Calling." The assistance is a plus for Taproot. 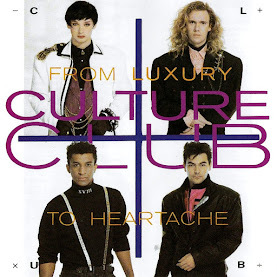 The songs still deal with bitter stuff like loneliness, obsession, and hearts being ripped from inside chests, and all the bellowing, brooding, and thick chording gets a little formulaic. 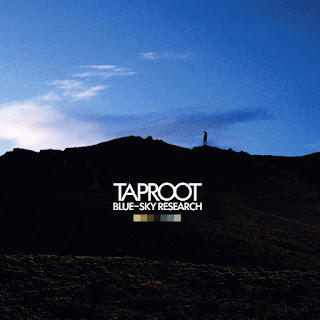 But even without the hired guns Blue-Sky Research is the most dynamic Taproot album yet (the self-penned "So Eager" proves that), and the album's heightened textures and less predictable turns successfully updates the band's sound. 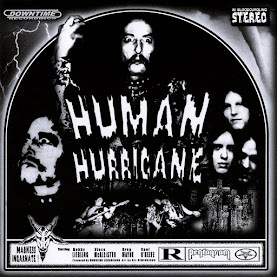 By easing up on the plodding drudgery and letting Stephen Richards sing in a voice that sounds more like his own, Taproot start to suggest moody but readily accessible post-grunge acts like Breaking Benjamin or Three Days Grace instead of the tired nu-metal past.